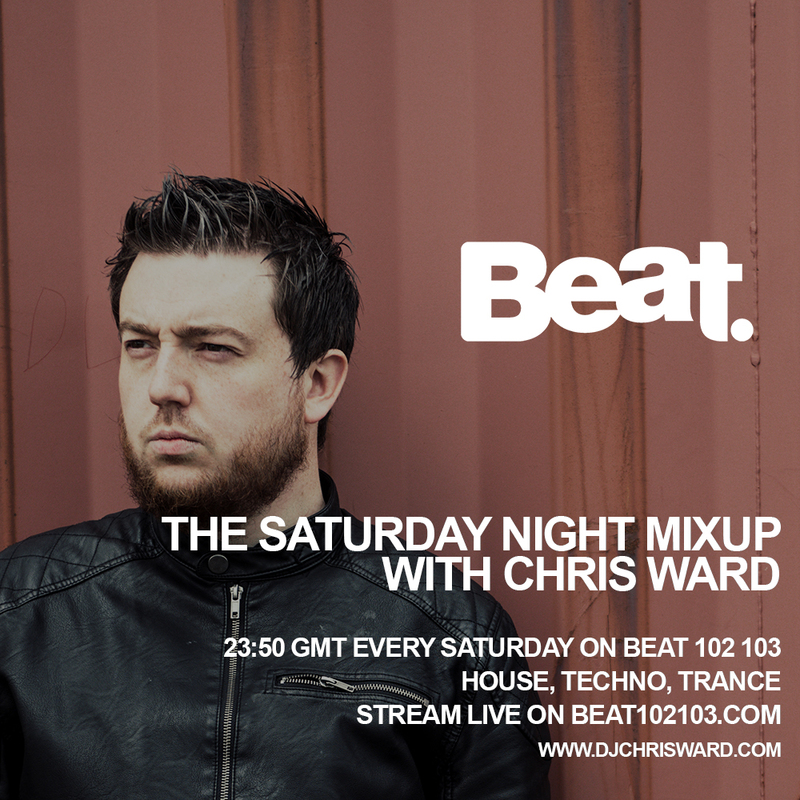 So, last week I began my new time slot on Beat 102 103 at 12 midnight on Saturday Night / Sunday Morning on the all new Saturday Night Mixup. 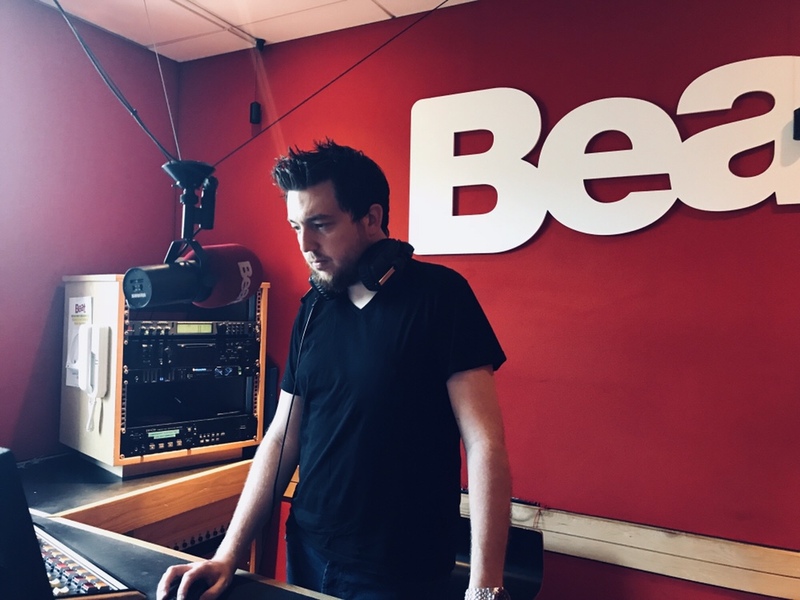 Essentially, much of the same ideology of the Friday Night Mixup of old has been followed, however a few extra features including a nice shiny new ident package, the weekly Track Of The Week and Label Showcase can now be heard on the weekly show on Beat 102 103. I am going to be featuring some nice shiny new guest mixes from DJs from around the south east of Ireland and beyond, so if you know anyone that has hidden DJ talents, point them towards me.